Businesses are always looking for new ways to connect with potential customers, and over recent years influencer marketing has emerged as one of the most successful online marketing channels. But influencer marketing can be expensive, and chances are you don’t quite have the budget to work with Casey Neistat or one of the Jenner’s. That doesn’t mean influencer marketing isn’t for you though. Micro influencers (influencers with smaller followings) can offer huge benefits for businesses, and help take your marketing campaigns to the next level. Micro influencers tend to have a small or niche audience of followers. Typically they range between 1,000 to 100,000 followers. Micro influencers also tend to focus their content on specific, niche topics. Whereas many influencers might feel more like celebrities, when you check out a micro influencer on Instagram their account tends to feel just like a ‘normal’ person (meaning everything isn’t super polished, posed and perfect). And whilst influencers have much larger audience numbers, micro influencers tend to have higher engagement rates and closer relationships with their audience. Influencers (or marco influencers in this case) tend to have much larger audiences. 100k+ for starters — with many influencers having audiences in the millions or tens of millions. Often they are well-known or household names like Kylie Jenner, Zach King or Cameron Dallas. When you work with influencers that have huge audiences, it’s often for brand awareness and getting your business in front of millions of people. Ryan Antino - @boibrezzy on Instagram - has over 4,431 followers and typically gets 100+ likes and 5+ comments on his posts. 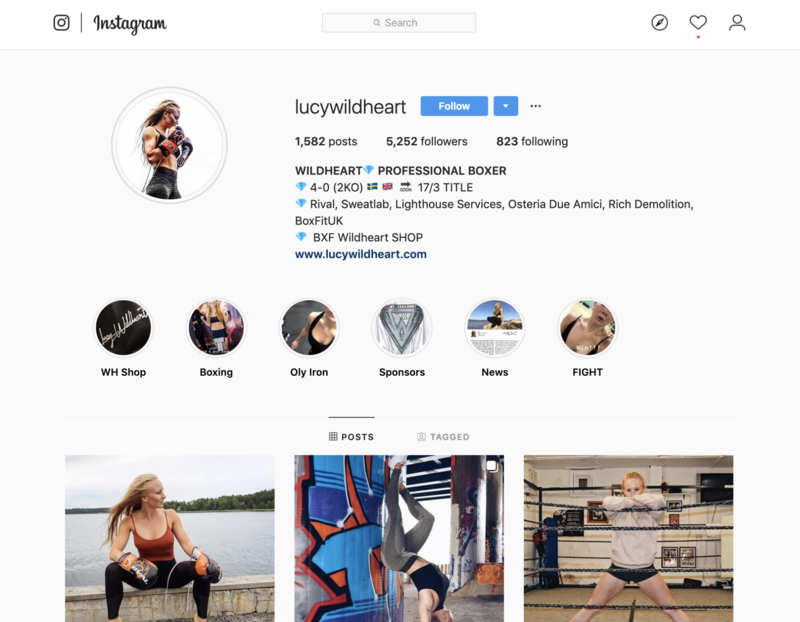 Lucy Wildheart - @lucywildheart on Instagram has 5,200 followers and typically gets 300 likes per photo. The sweet spot — where engagement is highest — is between 1,000 to 10,000 followers, and this is where micro influencers tend to sit too. 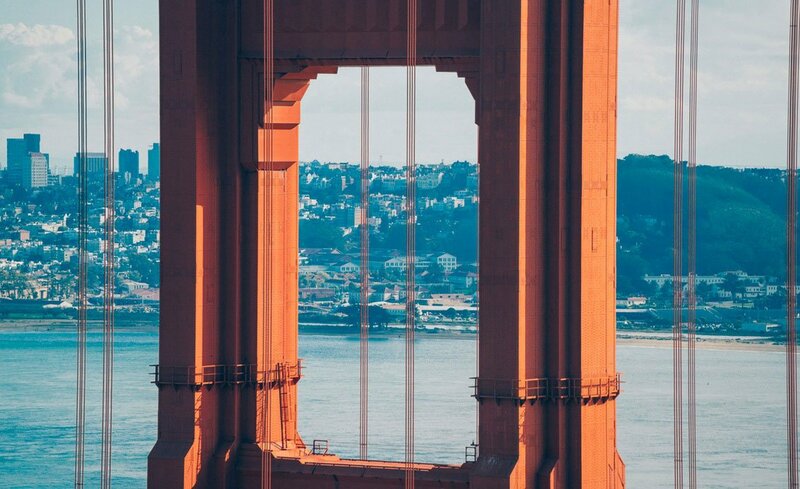 If you’re looking to connect with passionate, engaged audiences then micro influencers could be the perfect fit for you. As I mentioned in the intro, not every brand can afford to work on an influencer marketing campaign with Kylie Jenner. But micro influencers are much more cost-effective and affordable for brands of all sizes. Trust is an important part of any influencer marketing campaign. According to research, consumers are more likely to act on influencer recommendations with 82% of consumers being “high-likely” to follow a recommendation made influencers. When you’re working with a micro influencer that has a close relationship with their followers, your campaign is essentially an endorsement from that influencer to their audience. So we know micro influencer campaigns can be incredibly powerful for businesses of all sizes. But how exactly do you find micro influencers on Instagram? 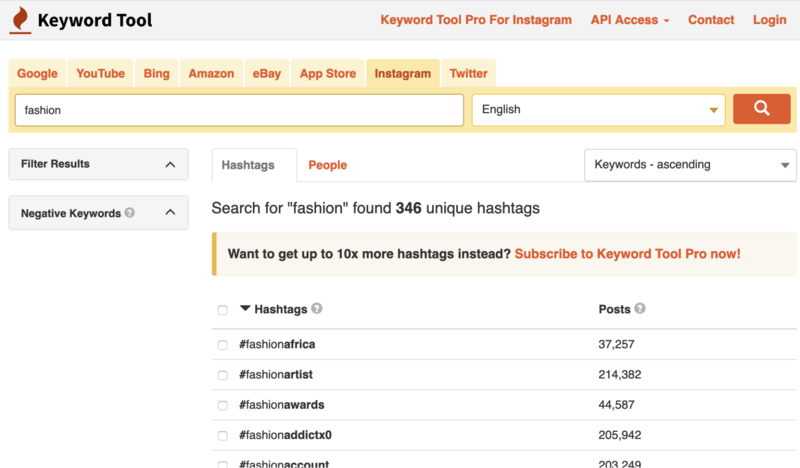 One of the best ways to start identifying influencers is to find a bunch of hashtags that relate to your business and the niche you operate in. For example, if you’re a coffee brand you might look at hashtags like #coffeeporn and #coffeelove. 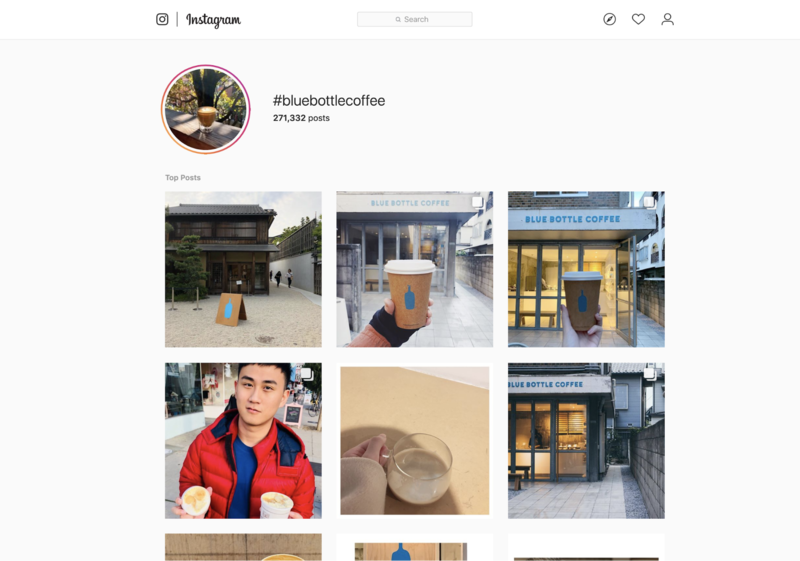 It’s also worth searching out some branded hashtags like #bluebottlecoffee to try and find micro influencers that have already worked with brands. Your existing community is one of the most overlooked places to find potential influencers to work with. If you have any micro influencers in your existing audience they could be a perfect fit for your campaigns as they’ll already be familiar with your business. 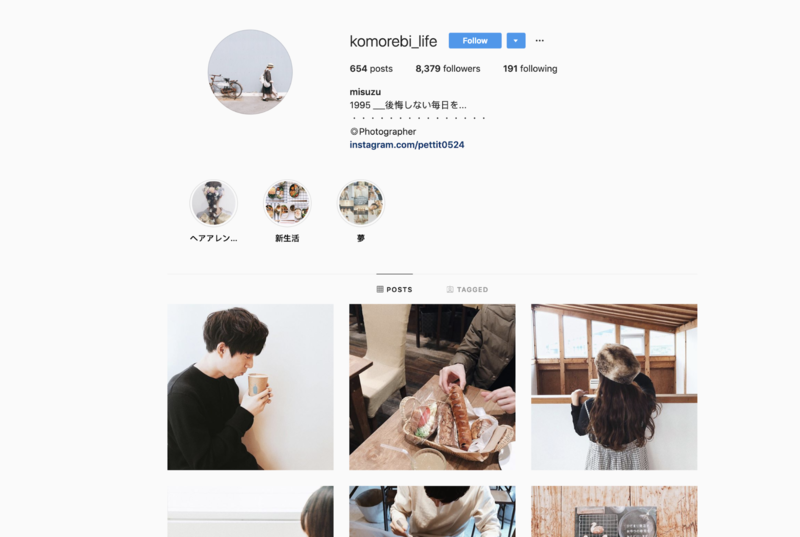 Many popular bloggers are also micro influencers on Instagram. But instead of wasting hours searching Google to find relevant blogs, head over to BlogLovin’ to uncover people that fit with your brand. 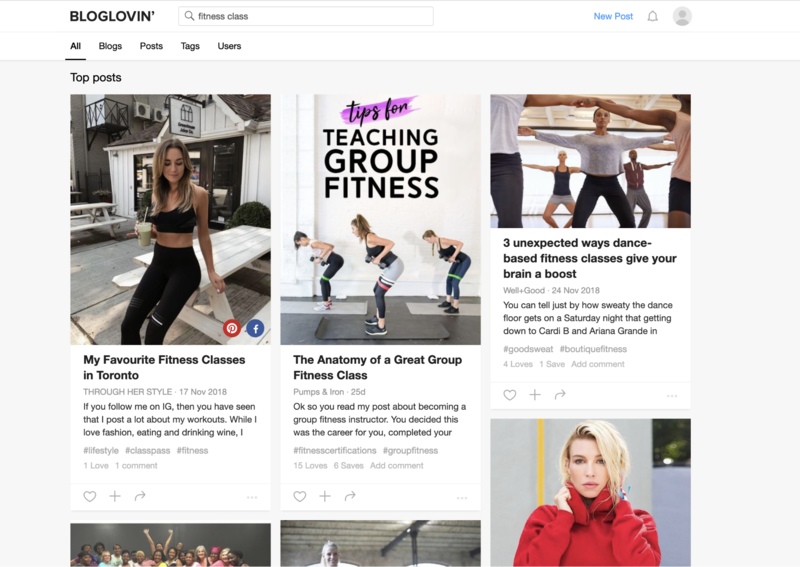 Let’s say you’re looking to connect with a health and fitness micro influencer, you could search BlogLovin’ for fitness bloggers and then shortlist the people you find that also have great instagram accounts. 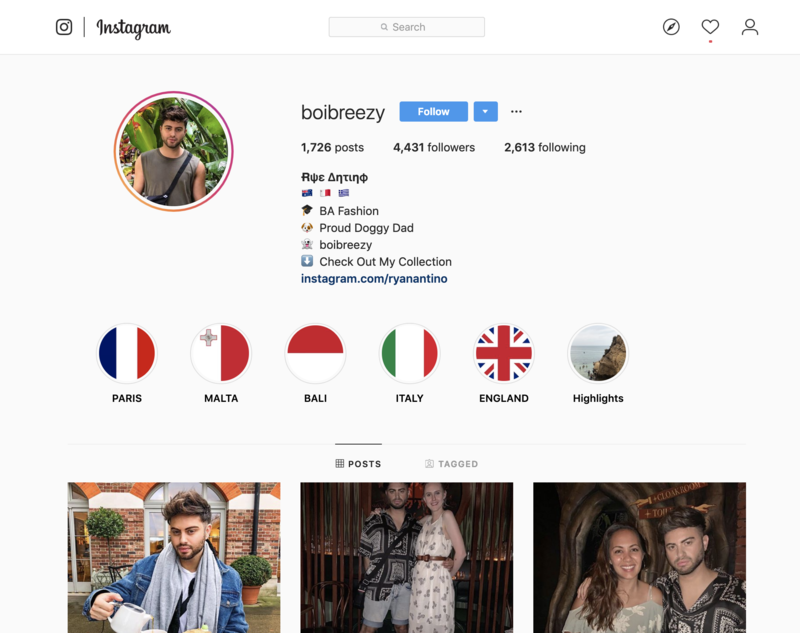 If your business is selling goods or services locally, you can use Instagram’s location feature to shortlist influencers that are popular in your target market locations. Let’s say you’re a hair salon and want to work with a micro influencer to showcase your work, you could enter your location on Instagram search and then look through the top posts until you find someone that feels like a great fit with your brand. Your budget: Knowing your budget will help you to figure out who you can work with (and who is out of your price range). Having this in mind before you start your influencer search can help you to save a ton of time and find people that you'll be able to work with. Content style: Although you might not be able to score Zoella to feature in your campaign, you might want to find someone who creates content in a similar style. Try to identify the types of micro influencer you want to work with as you start planning your campaign. Think about things like: the content they create, style of their content, and personality. Fit with your brand: Not every micro influencer will be a natural fit with your business. Try to think about some influencer marketing guidelines to help you assess exactly what you're looking for in an influencer. Investing in micro influencers isn’t a quick fix for your business to connect with new audiences — it takes time to build good working relationships and successful campaigns. One of the best things you can do to build effective influencer marketing campaigns is to keep in regular contact with the influencers you work with (or work with a social media agency that already nurtures influencer relationships). Connecting with micro influencers can be really fun, both for you and your brand, so make sure to take your time, respect their work and build a longstanding relationship. I am a native of New Orleans, LA. I have a strong passion for digital marketing and I enjoy the opportunity to work with some amazing brands. on digital marketing projects.